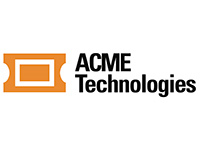 ACME Technologies is a Silicon Valley company run by a team from PayPal, Apple, eBay, Facebook, StubHub and Ticketmaster dedicated to transforming the traditional visitation solution. We offer an innovative cloud-based platform that automates ticketing, access control, payments, retail and resource management while unifying your existing data silos to create a 360 degree view of the constituent. Because ACME is a fully managed service and all hardware and support are included, there are no upfront fees for software licenses, configuration, training, or equipment. 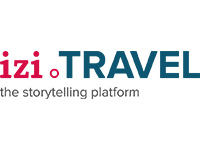 Come see the new age platform that leading edge museums and touring companies have embraced. 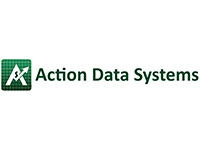 Action Data Systems creates tour guide apps on iPhone/Android for museums, towns, and other visitor attractions without any programming or development cost. Visitors download the attraction's app on their own smartphones and use it as a tour guide to walk through and explore the attraction. In addition to tours, maps, and games, the app has built-in eCommerce to sell tickets, get donations, offer gift store items, and attract sponsors. Customers range from historical houses such as the Newport Mansions in Rhode Island, to outdoor attractions such as the Nehru Science Center in Mumbai, to walking tours in towns like Wiscasset, Maine. Adage provides web, ecommerce, and mobile solutions to help museums better engage their customers and community. 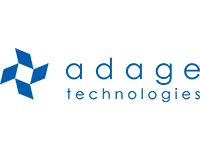 Adage combines quality web design and development with innovative user experience research and seasoned developers to help you get the most out of your digital presence. 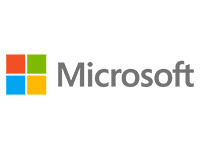 We build websites using leading content management systems and integrate them with the back-end systems that power your business, including Salesforce and Tessitura. Whether it's for responsive design, event registrations, or a plan-your-visit tool, some of the world's most notable museums and cultural institutions, including Chicago's Shedd Aquarium and the Metropolitan Museum of Art, look to us. 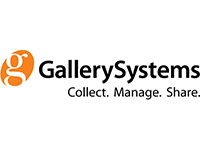 AMLABEL provides a digital replacement to existing paper gallery display labels, allowing Museums to display the most current information on gallery installments and exhibitions. 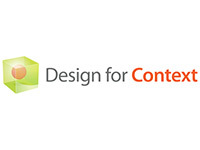 Content can be changed or updated via Wi-Fi at any given time, allowing for ease of use. 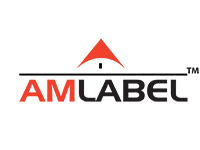 AMLABEL’s utilization of existing Wi-Fi networks and battery power allow for completely cordless installations requiring no cabling or power sources. 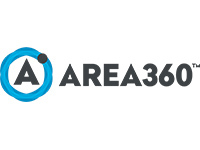 Creator of the STQRY App, Area360 is an innovative tech company, building products that enhance the way people engage with physical locations around the world. We specialize in art and cultural organizations, building mobile, ticketing and location-aware technology to fit the needs of magnificent organizations such as The Broad, The Getty, Walt Disney Family Museum and more. Be sure to check out STQRY Ticketing at MW! Our amazing new modern ticketing solution is constructed specifically to help transform museum ticketing into an Apple Store like experience. As the world’s largest vendor of collection management software, serving more than 3,000 clients across the globe, Axiell ensures our users get the most innovative and comprehensive solutions available. Axiell’s suite of products – Adlib, Calm, EMu, and Mimsy XG – offer unrivaled flexibility and renowned ease-of-use with a commitment to ongoing support and development for all our products. 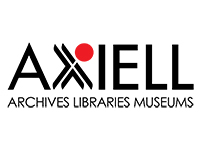 Having been involved in the Archive, Library, and Museum sector for over 30 years, our dedicated team of industry experts continue to ensure an unparalleled collections management experience. With roots in University of Cambridge (UK), Cultrex offers a turn-key solution for museums wishing to enhance their visitors' cultural experience. What makes Cultrex unique is its expertise in providing both state-of-the-art mobile application and high quality tour content. Our tours are created by tenured academics, photographed by expert photographers, and narrated by professional voice-over artists. 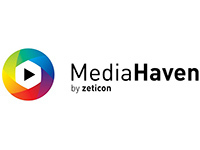 We deliver this exclusive content via our mobile application that works on iPhone and Android smartphones. We "professionally tell" the story of artwork! Utilizing our platform, we minimize the app development costs and provide a robust, user friendly mobile application with excellent cultural tours. 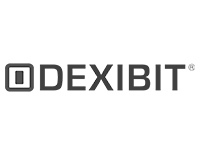 Dexibit provides data driven insight for cultural institutions with location rich, omnichannel analytics. Packaged with gallery accessories and data concierge services, Dexibit automatically detects physical presence in the gallery and blends this in the cloud with the digital touchpoints that complete visitor experience. A real time dashboard enriches visitation data with collections, transactions and even external feeds, such as weather. Escape the burden of manual reporting, learn more about your visitors and open a world of personalisation opportunity. With Dexibit, do more and manage less. 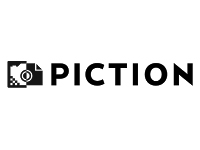 The Google Cultural Institute (g.co/ci/about) is a non-profit Google initiative that supports over 1,000 cultural institutions from 70 countries and builds technologies (described here) to help them preserve and promote their collections online. 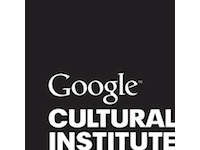 At the booth, we will be showing some of the latest developments of the Google Cultural Institute: some of the latest projects on the website on laptops, the Google Arts and Culture app on phones and/or tablets and possibly a small Expeditions kit. 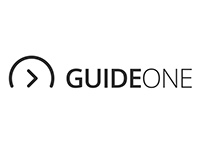 Why did the Met, Ralph Applebaum and Associates and the DIA choose GuideOne? Because for 8 years we've been producing reliable and easy to use mobile apps for museums in the US and abroad. 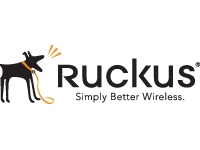 Our apps feature our custom K1 iBeacon system to automatically show content as visitors browse galleries. With greater accuracy than our competitors, our K1 iBeacon system can also be licensed for your existing mobile app. Clients: Boris Yeltsin Presidential Center, Metropolitan Museum of Art, Holocaust Memorial of Miami Beach, National Park Service, The Barnes, Longwood Gardens, Smithsonian, National Music Museum, Alaska Native Heritage Center and more. 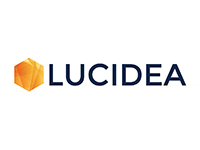 Originally founded in 1999 in Sausalito, California, for the last decade Ideum has been located in the scenic village of Corrales in New Mexico. Our firm provides design and software development services and sells its multitouch tables and touch walls to clients worldwide. 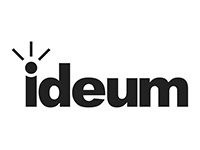 Ideum has worked on custom software and hardware projects with some of the world’s top museums such as: Cooper Hewitt Smithsonian Design Museum, The Field Museum, Monterey Bay Aquarium, Museum of Science and Industry, Smithsonian National Museum of the American Indian, Crystal Bridges Museum of American Art, Minnesota History Center, and more. 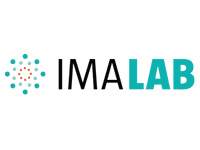 The IMA Lab is a dynamic group of designers, developers, and digital strategists. 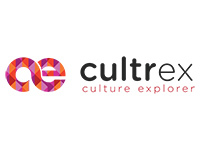 We create and share technology solutions for the cultural sector. 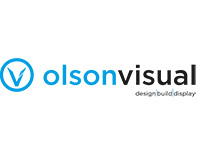 Olson Visual is a full-service large-format digital graphics provider for the entertainment, museum, retail, and event markets. We collaborate with project managers, designers, and studio exhibitors when producing your display. Our firm helps you tell your story through fabrication, installation, and smart design. We work with a wide range of clients in large and small businesses, while always providing the same personable touch. With our innovative products, sixty years of expertise, and a dedicated staff, we can make an impact in any project or location. That’s why we are the trusted experience for design, build, and display. 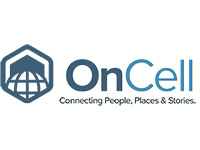 OnCell provides mobile tour solutions for museums, parks, and cultural destinations. With a wide range of services such as a DIY app builder, native and web apps, audio tours, beacons, onsite devices, and games, OnCell helps organizations become mobile-friendly. As mobile communication experts who are passionate about the arts and education, the OnCell team has worked on over 2,200 projects both in the U.S. and internationally since its inception in 2006. 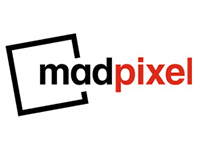 Our clients include Cleveland Museum of Art (used in Gallery One project), Balboa Park Online Collaborative, Toronto International Film Festival, The Dallas Museum of Art and The National Museum of Australia. 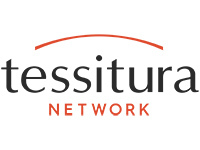 Since 2001 the Tessitura Network has been bridging technology with the needs of the cultural, arts and attractions sectors. From science centers to museums, festivals to performing arts centers, we provide a centralized system to manage each touch point with your patrons whether they visit you online or on premise. 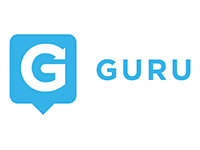 Guru is a digital storytelling and technology company that creates apps and solutions for attractions including museums, parks, aquariums, zoos and neighborhoods to change the way attendees experience learning at cultural institutions. Guru creates content for tours, games, augmented reality and more while utilizing cutting-edge solutions to help users easily navigate and explore their surroundings. The app, customized for each institution, is easily downloadable and available on iOS and Android devices and serves as an expert tour guide to encourage users to take ownership of their own experiences in a modernized way.